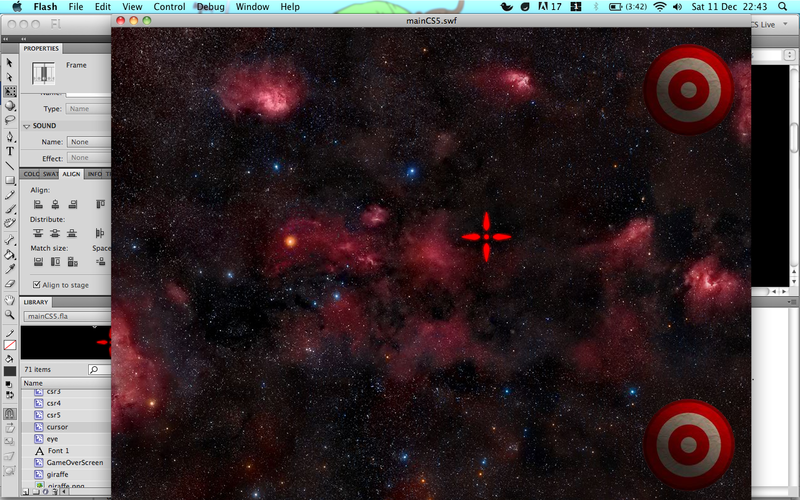 When I did my second set of alpha tests, Nick suggested that I change the pointer (at the time a grey circle with a semi transparent bigger circle around it) with a red cross. It stood out more and gave the implicit suggestion that you have to destroy something, which is fantastic. I was just not very happy with how it was looking. A simple red cross is fine for testing, but it just looked a bit amateurish and a bit rushed to me. 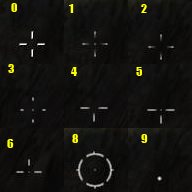 I’ve been looking into crosshairs that games use, and shooter games or serious games tend to use very harsh looking crosses. In a lot of cases, this is fine. But for my game I wanted something that fit in more with the style and didn’t look crap. Looking at game crosshairs, they seem to be a mixture of circle ones with a cross in the middle or very simple, tiny crosses. Looking at these I decided to make my own designs based on how they typically look in games. 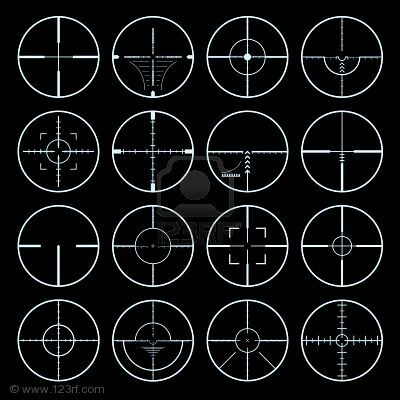 I think that the softer edges take away the serious nature of crosshairs and the lack of circle makes it look less like you are looking down a scope of a gun. With some nice glow, it would fit the game perfectly I think. Thats something thats been bothering me style wise for a while now. I’m glad I did something about it and got it out of the way.